Looking for a Portland luxury condo that is in Downtown Portland but maybe away from the crowded in city feel? Want views of the city, the mountains, and the river? The Strand Condominiums are a great choice. Perched above the Willamette River just south of the Riverplace Esplanade and North of the Tilikum Crossing Bridge is The Strand. Made up of three towers including a 13 floor tower and two eleven floor towers, units in The Strand range from 650 square feet to 3000 and include condominium style and townhome style choices. It is steps away from the waterfront park and all the restaurants and shopping of Riverplace and Downtown Portland. 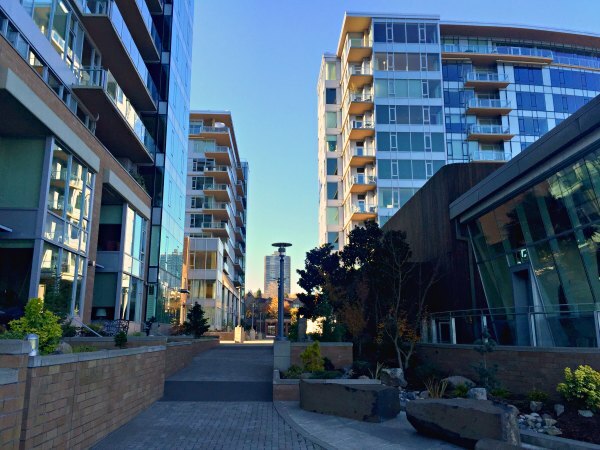 What’s Available In The Strand Condos currently? In the MLS right now there are three 3 Bedroom units ranging in price from $850,000 to $955,000. In addition to the Active listings at The Strand Condos, there is one two bedroom unit Pending for $1,395,000.